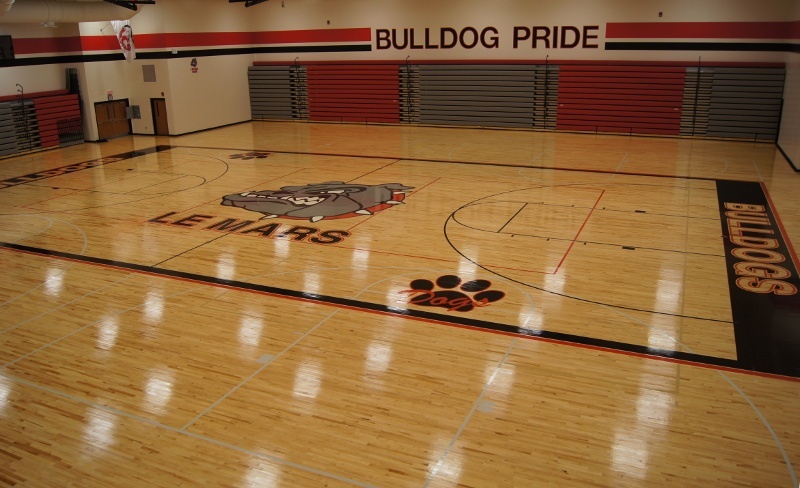 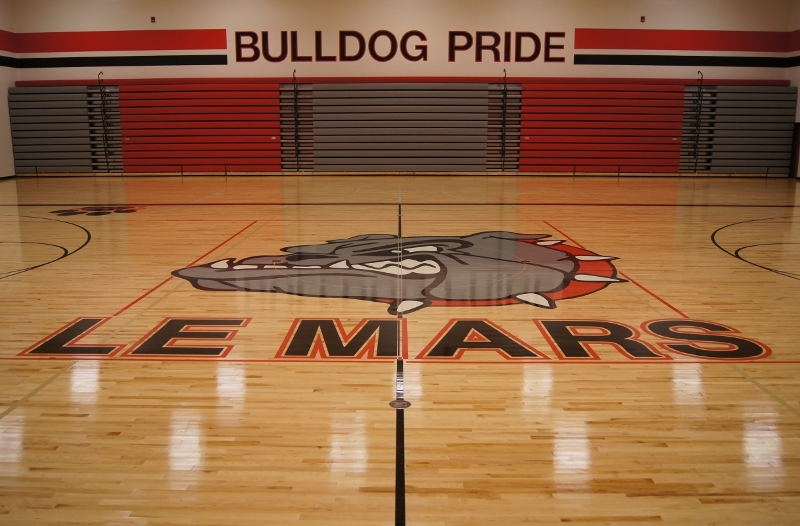 We have one of the largest sports flooring showrooms in the United States! 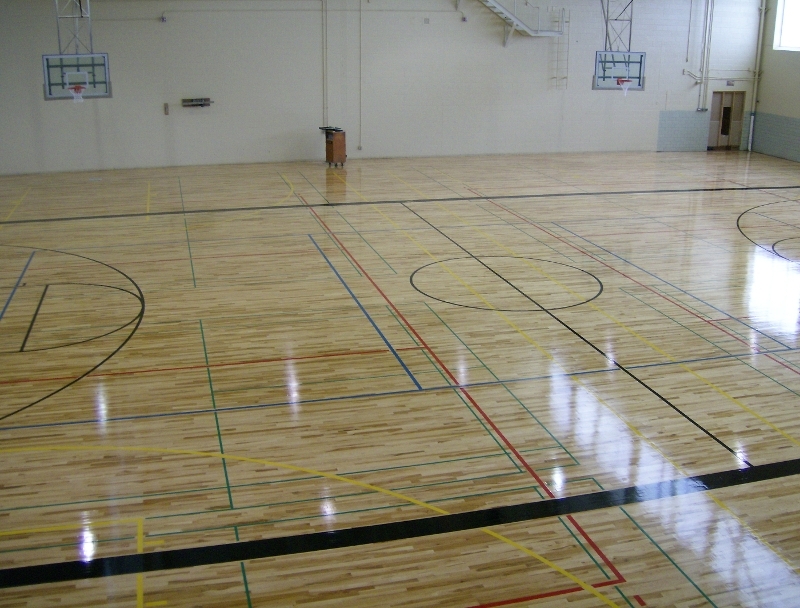 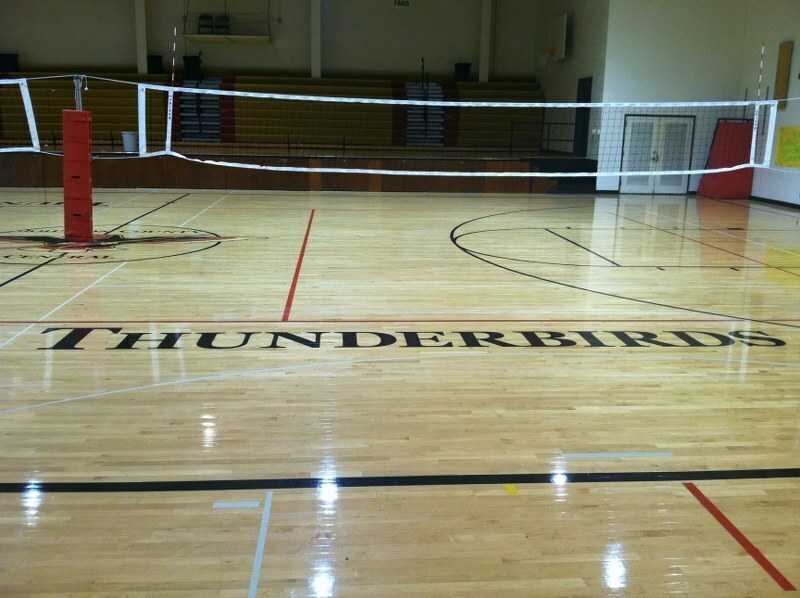 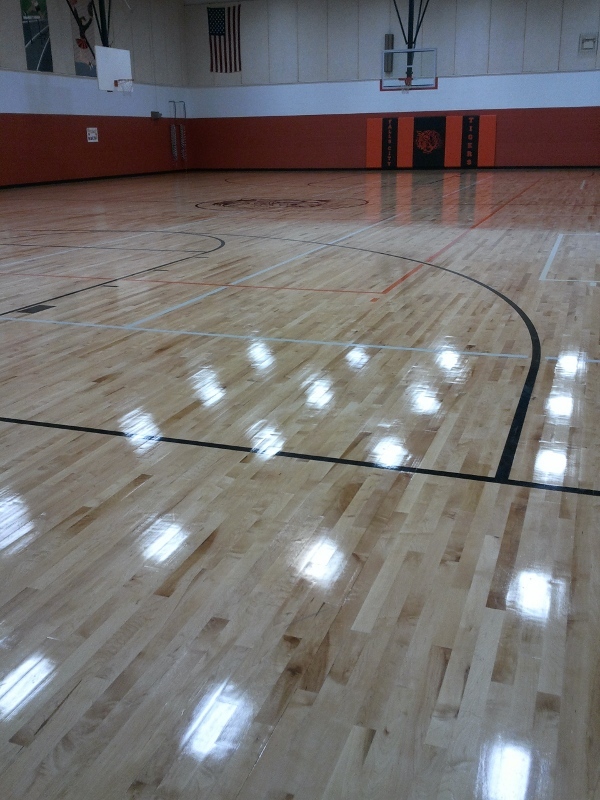 In addition to poured and wood sports flooring, we also sell high-quality sports equipment and supplies. 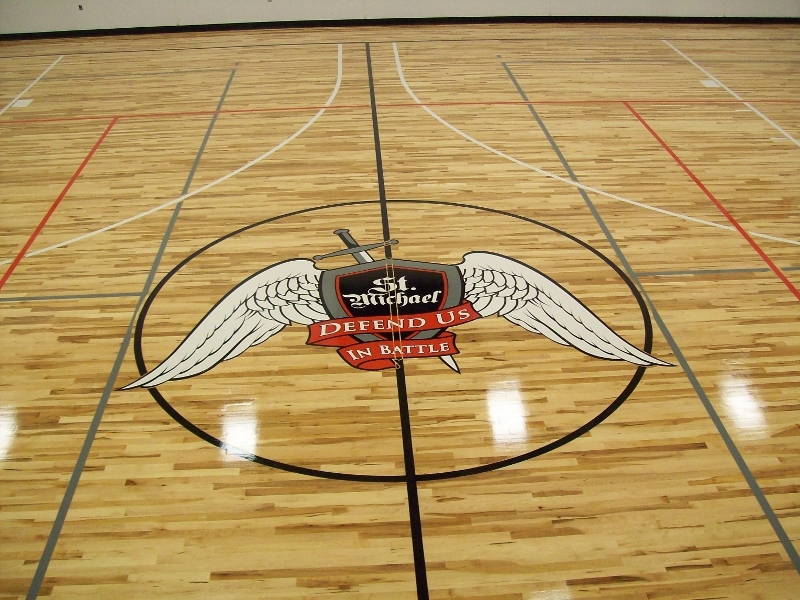 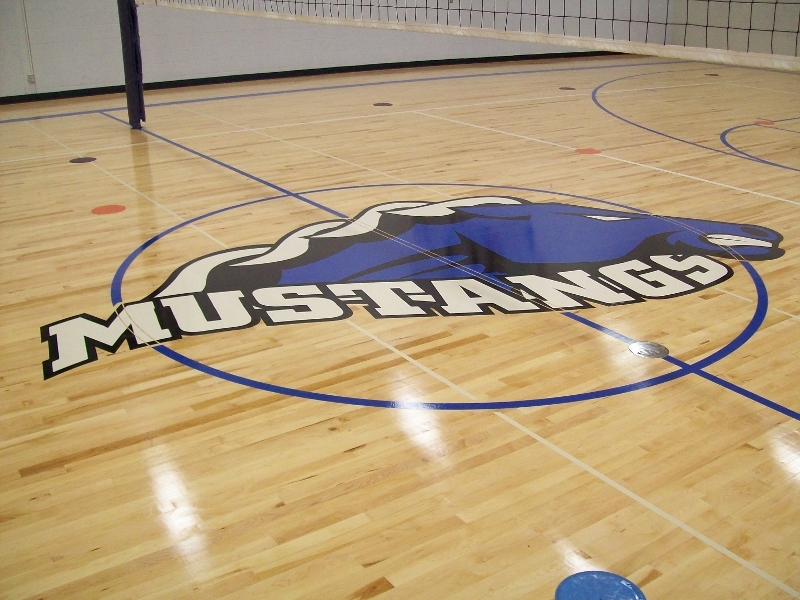 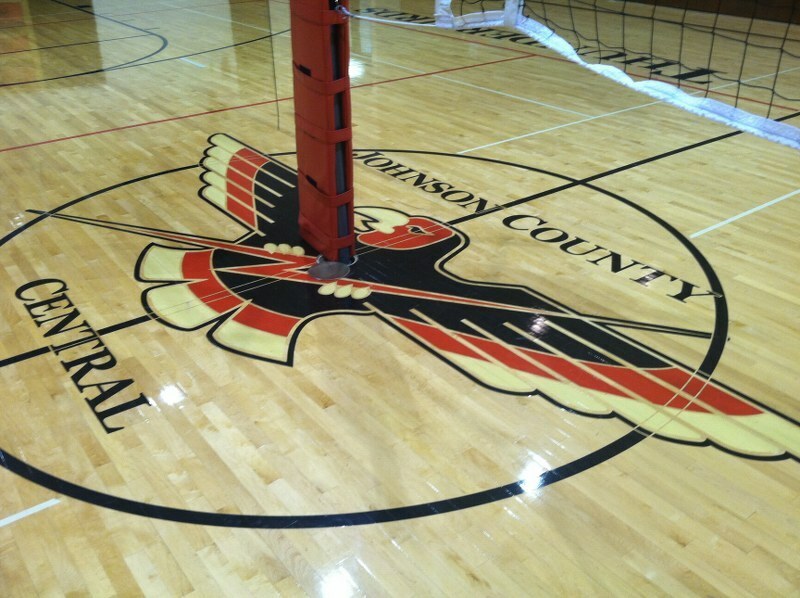 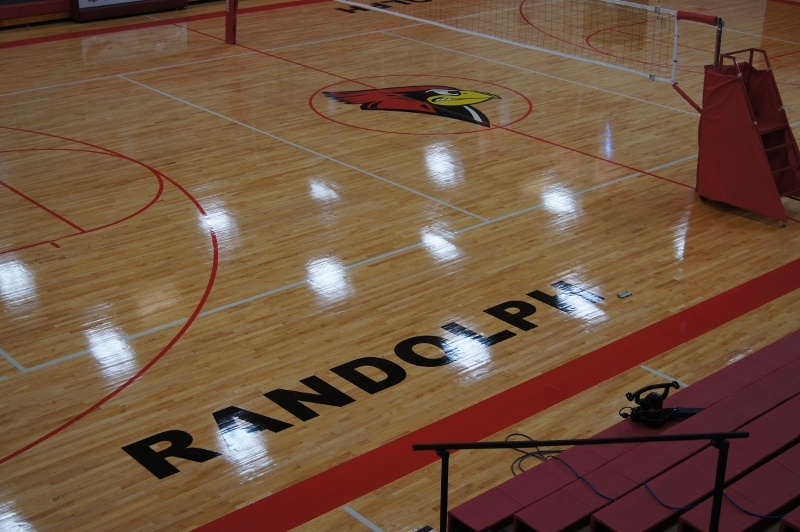 For more information on our Sports Flooring and Equipment, call our Lincoln office. 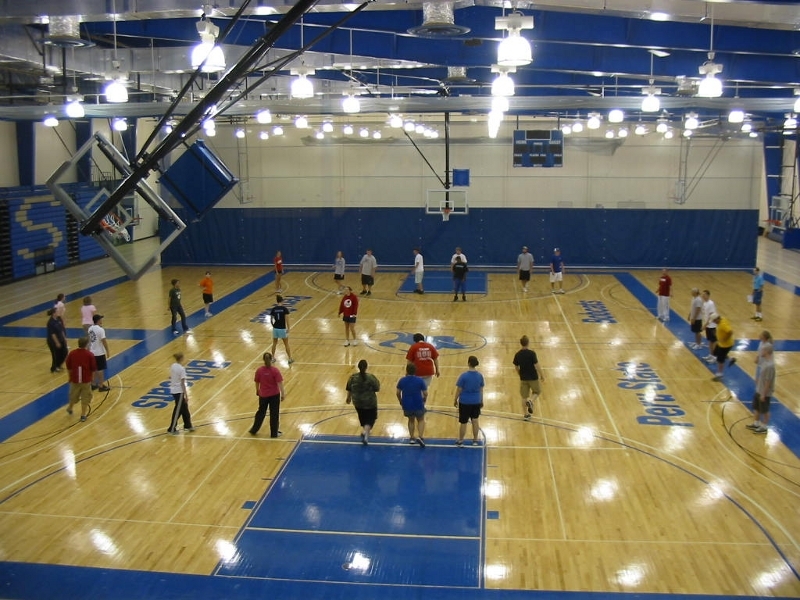 Click on the pictures below to enlarge the image.